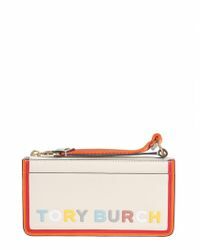 Whether its showcasing her products on the Oprah Winfrey show or in front of the CFDA designer awards, Tory Burch has an undeniable skill that was quickly recognized by her peers ever since she launched the label in 2004. 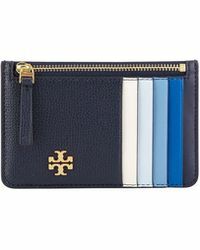 Accessories are the gems of the Tory Burch collection and one look at the vast assortment of cases and you'll instantly recognize why. 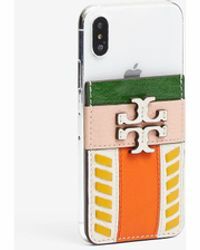 The rich colors, cool designs and creative approach to shape are absolutely unique. 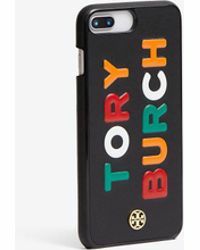 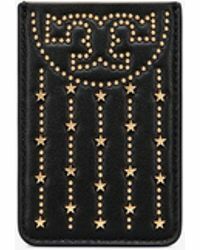 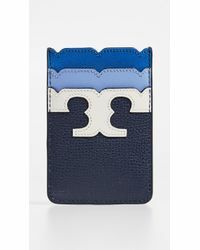 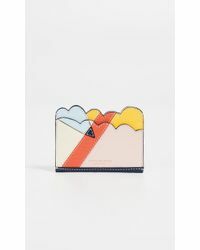 When you're seen out in public brandishing a Tory Burch case it will most certainly not be mistaken from any other designer.